Where we highlight how the cannabis movement is organically becoming an iconic industrial powerhouse. As people become more accepting of the retail of legal marijuana, there is now less of a stigma walking into a dispensary. However, there are still too many people who are not walking into dispensaries, perhaps because they do not want to be ‘spotted.’ If they do walk in, they do not spend time sampling what is on offer. A new system employing virtual reality technology looks to change this. A leading Washington cannabis branding agency (OMD Agency) lets consumers use a virtual reality system to explore a cannabis dispensary. 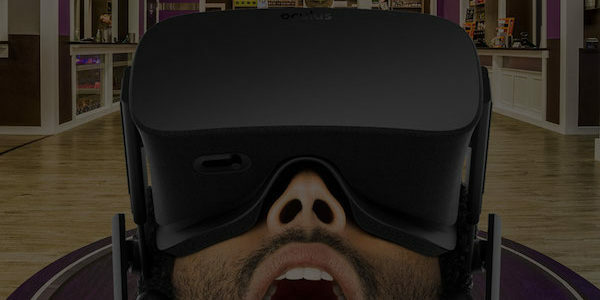 Just pop on your headset, and you will be able to browse through the virtual marijuana dispensary to your heart’s content. Customers can peruse the products occupying shelf space in the virtual dispensary. When people put on their headset, they can wander around the dispensary. Here, they will be able to go through the virtual buds on offer. They will be able to inspect them and choose which strain is going to be right for you. You can then ‘chill’ from the comfort of your sofa or location, virtually sampling your selection. If you like what you have selected, you can call the dispensary to place an order for it. It is one of the easiest ways to shop. Programs like this look to shake up the way in which retailers sell marijuana. It will allow people to take the time to select what they want. There is no pressure of heading into a dispensary. You can just put on the headset whenever you have some free time, any time of the day, and see what is available. This access allows people to do their research. If programs like this take off, it is likely that we may start to see ‘better’ strains introduced to stores, perhaps to stand out from the crowd. You may even start to see the price of marijuana fall as suddenly many retailers are competing for shelf space in a virtual store. Essentially, the stigma of purchasing marijuana from a store is going to be taken away. If you put on the headset, you do not have to worry about anybody noticing that you are buying marijuana. We are positive that a system like this could have an impact on people who may not have purchased marijuana before. The simplicity of buying a little bud may encourage them to do so. These programs could potentially result in the marijuana industry earning many more millions of dollars for the state’s coffers. Cannabis on virtual reality is not the only way in which you will be able to inspect your marijuana before you buy it. Since tours of cannabis growers are against regulations in Washington state, many companies have set up virtual reality tours of their dispensaries. Through these tours, you will be able to carefully inspect the processes that the growers have in place. This channel will allow you to select the strain you wish to consume. Essentially, it is a brilliant research tool. Sales figures suggest that the cannabis industry is growing faster than the internet. The number of people that use cannabis each day keeps growing. Cannabis sales amounted to $6.7 billion in 2016; 30% more when compared to 2015. The biggest contributor is the legalization of cannabis in various states and provinces. According to some estimates, cannabis revenue is expected to reach $20 billion dollars by 2021 in North America. Dot.com and cable TV are perhaps the only businesses and industries which have grown so fast in the recent few years. Cable TV growth has been growing at a rate of 19% year over year. The internet is growing at a scorching pace of 29% year over year. The Trump administration is quite upbeat and positive about the use of cannabis for medical purposes. However, Trump and his administration may not be for the plant’s unbridled recreational use. Lawmakers are strongly reviewing the medical benefits of cannabis use. Therefore, it is very likely that cannabis use in some form will be legalized in every U.S. state. The year 2016 has been excellent for the cannabis market. Seven states legalized the use of marijuana on Election Day in some form. California legalized recreational cannabis use passing Proposition 64. Investors are buying up cannabis stock due to the medicinal and therapeutic benefits of the plant’s derived products. New technologies are launched every day promising to ramp up production volume. These sale figures are just a tip of the iceberg. The development of alternative ingestion methods will further stimulate growth. Today users consume cannabis in the form of sprays, weed-laced topical medicines, edibles, and other methods. Money is not everything, but all the cash that cannabis retailers, growers, and other providers are funneling into the state government's coffers is what is making our global community mainstream. Lawmakers are following the money, and we will too. We delve into the dynamics of what is making cannabis a thriving and reputable industry. 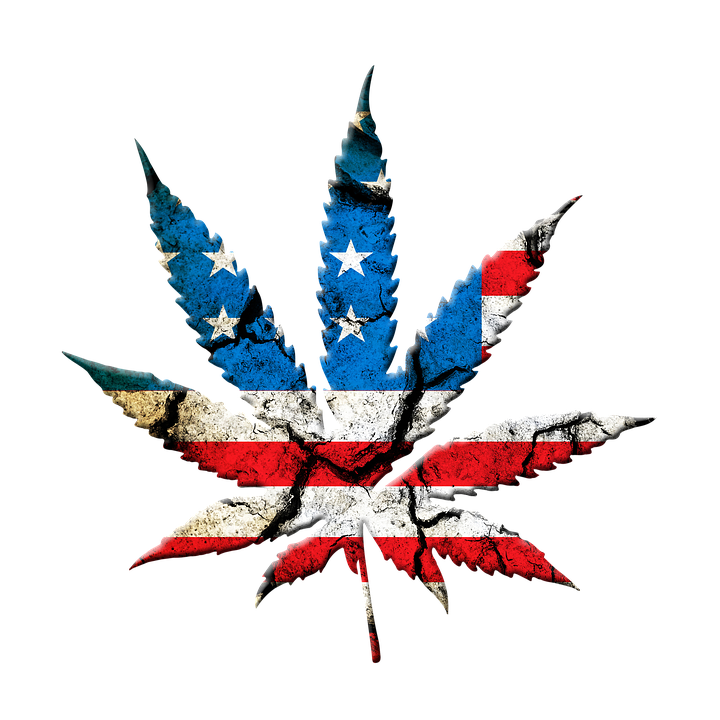 Read a few articles and equip yourself with the information you need to make phone calls, write emails, hold town halls, or do whatever you need to push legalization in each one of our states.